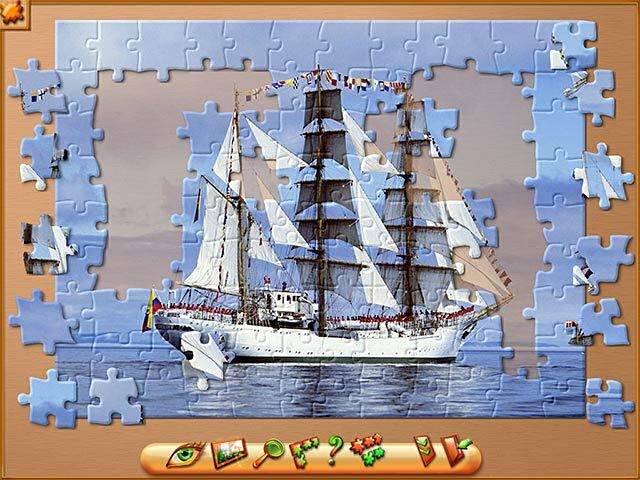 A jigsaw puzzle fun, relaxing and entertaining. You can choose pictures of animals, nature, parts of the house, plants and foods. The shape of the pieces can be modified, as well as the amount (up to 588). Images have good quality and sharpness. Very pleasant. Can't do a jig over this puzzle game? Challenging but not too difficult! This game offers several level of difficulties. If you really want to be challenged use the rotation option. I've done all of the puzzles at different options. Very relaxing and fun. The only negative would be that there are not enough different puzzles to play. 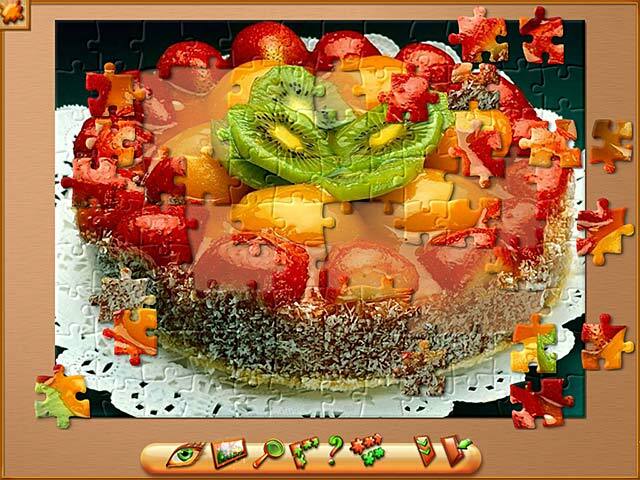 Beautiful Jigsaws ranging from easy to hard, also has a modify button so you can make the jigsaws has easy or as hard as you want them to be. Hours of fun to be had by all the family. I like the puzzles and I like the format. Beautiful pictures. You can play from 20 pieces to unlimited. I like the challenge of 800 or more pieces with different shapes. I did enjoy this game very much, however I think there could have been more pictures. The one thing I did not like is the fact that you can't make your own puzzles with your own pictures, I found it disappointing because then you can't share puzzles. That said the pictures are beautiful, and you do have the option of adjusting the amount of pieces, the chaos, and whether or not the pieces can be rotated. It is very relaxing and as complicated as you want to make it. Overall a great game for the whole family, but a little too restricting for me. The puzzle choices are very limited. Puzzles cannot be added. The puzzles are not very challenging and the pictures are not that exciting. I would not spend money on this game. Not fun. Doesn't save your player name, or history. Everytime it opens, it is like the first time. The puzzles are ok, but nothing special. Sorry I used up a credit on it. 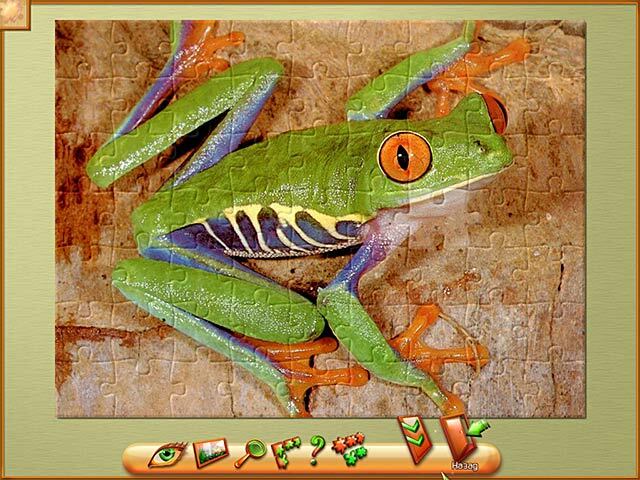 When other jigsaw puzzles exist (try Jigsaw Galore) that enable you to play by converting wallpaper and other pictures in jigsaws, why does this game exist? Yes , it has rotation which puts a little extra difficulty in but other wise it's too weak to be worth anyone paying for it. Limited puzzles, limited subjects, limited appeal. Not recommended.